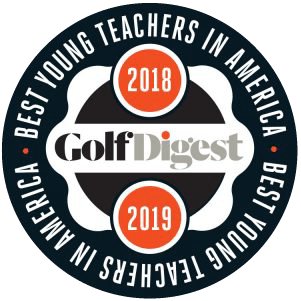 The sixth biennial list of top teachers under the age of 40 can be found in the November 2018 issue of Golf Digest and online at Golfdigest.com. To determine the list, Golf Digest editors surveyed nominations from tour players, and reviewed previously recognized teachers and instructors on their state and national rankings. 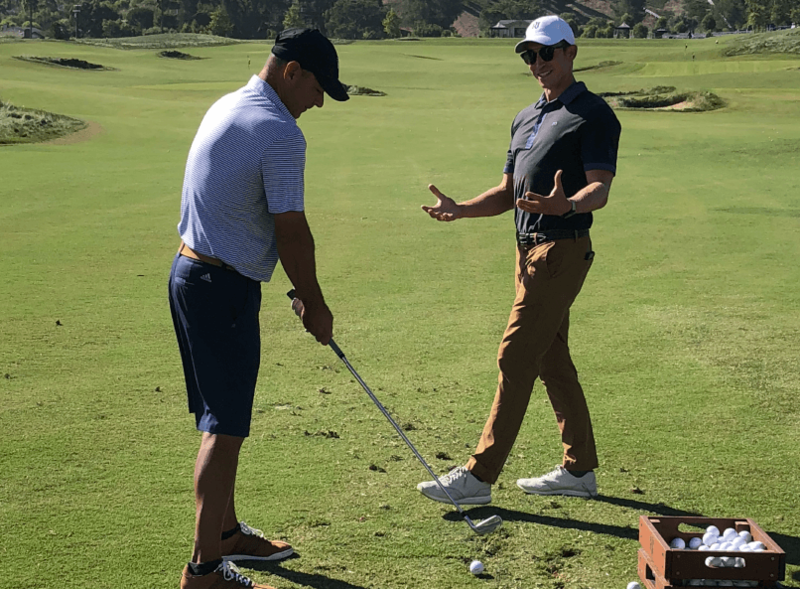 They also looked at accomplishments of the instructors, who they have learned from, their continuing education, and the methods they use to improve amateur golfers. “We are very excited to have 11 V1 Pros recognized on this prestigious list,” Bryan Finnerty, CEO for V1, said. Congratulations to all of the instructors who made this year's list!